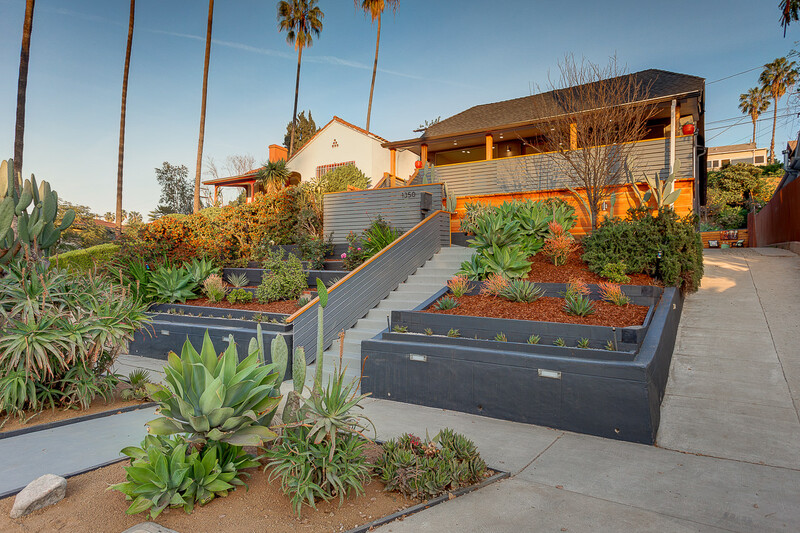 Welcome to 1350 Coronado Terrace. 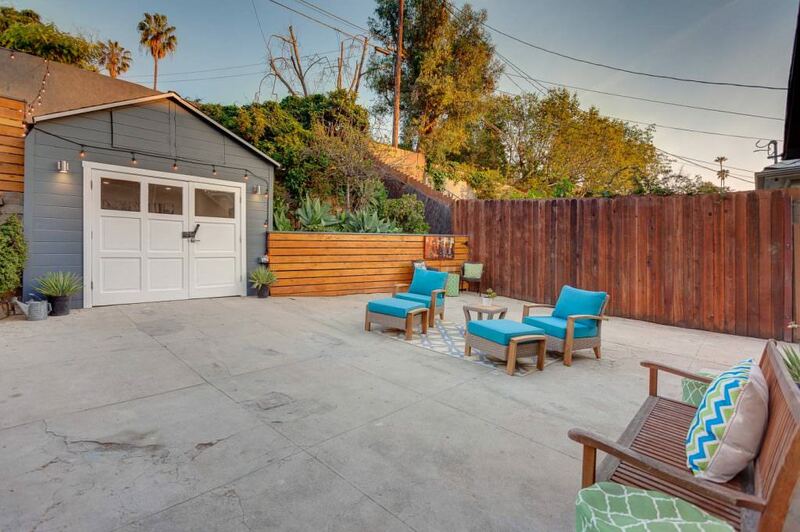 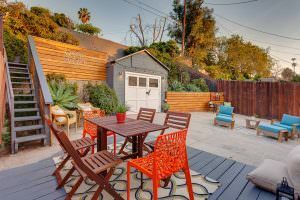 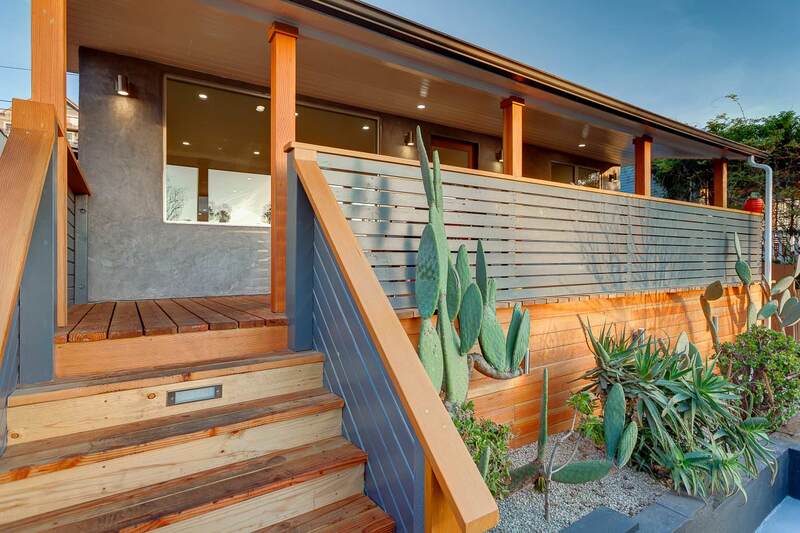 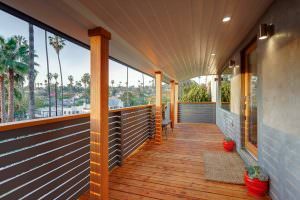 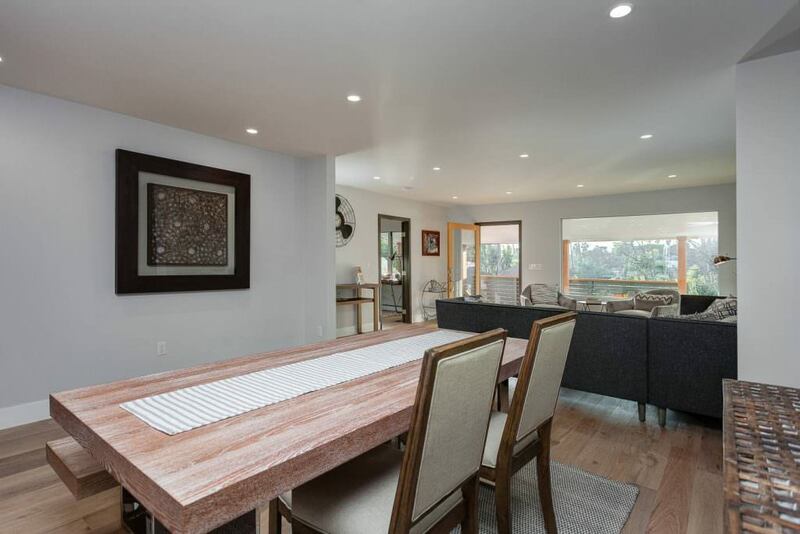 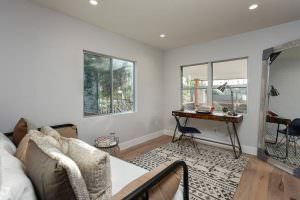 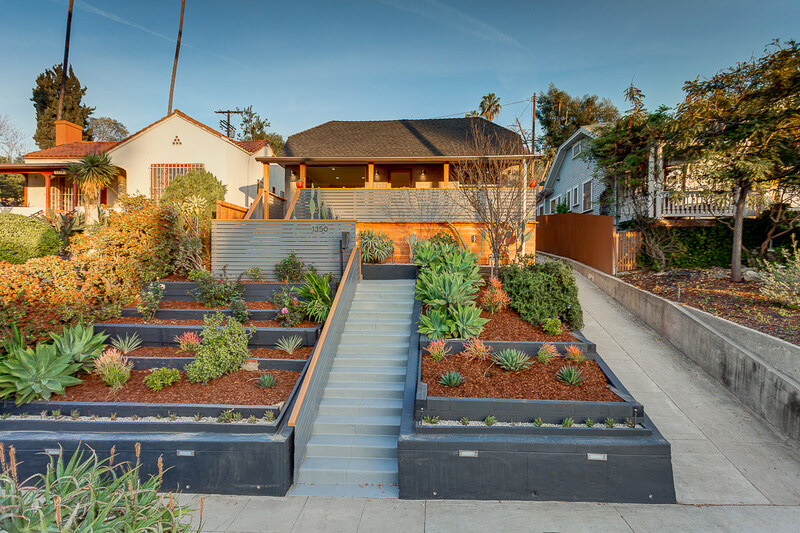 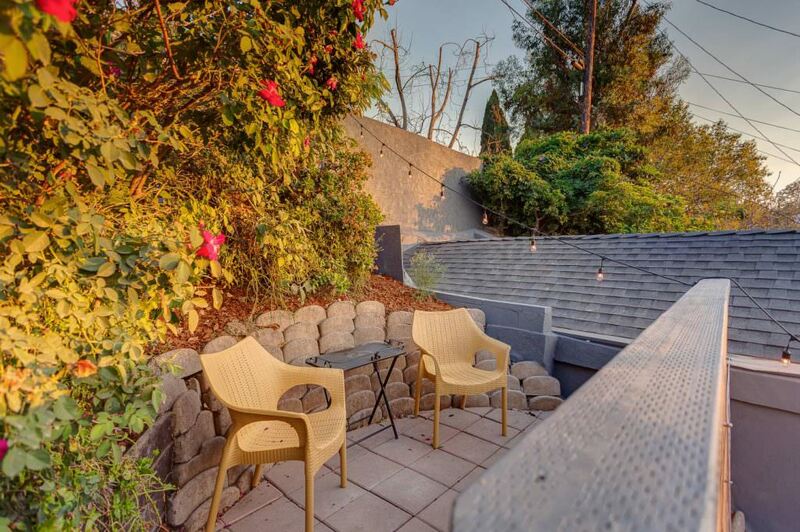 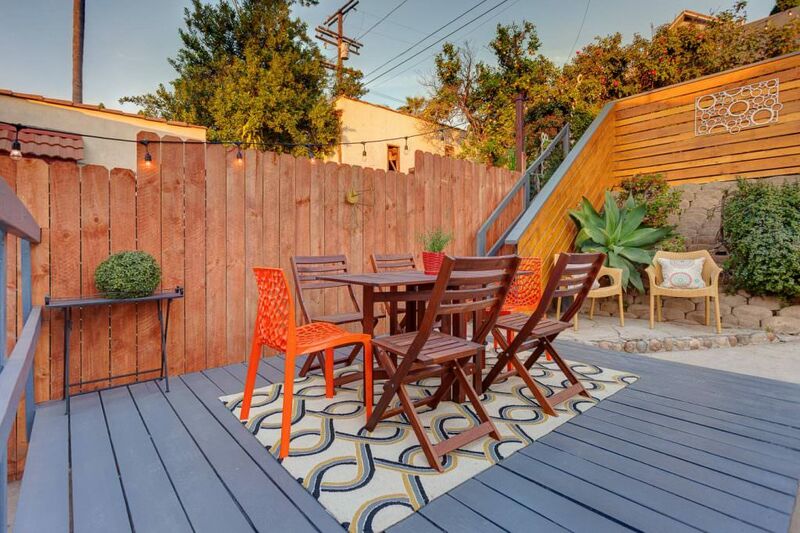 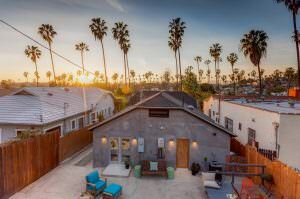 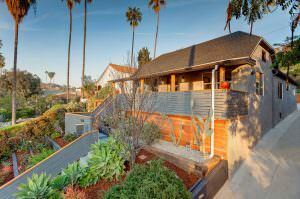 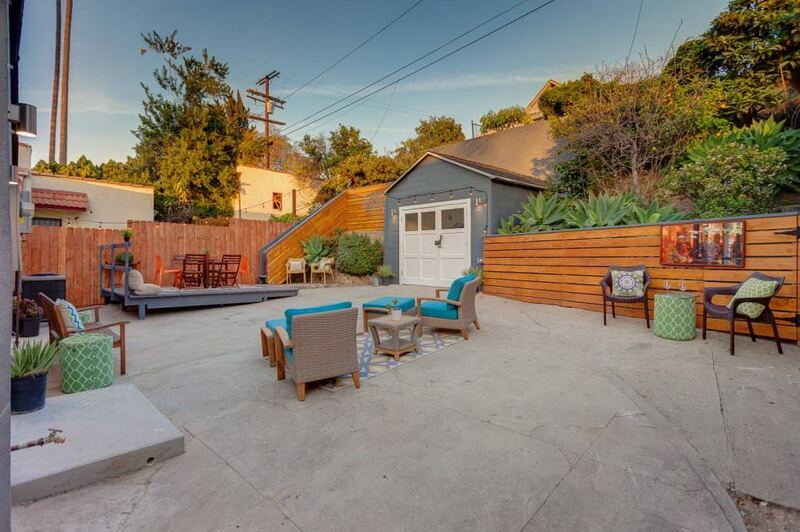 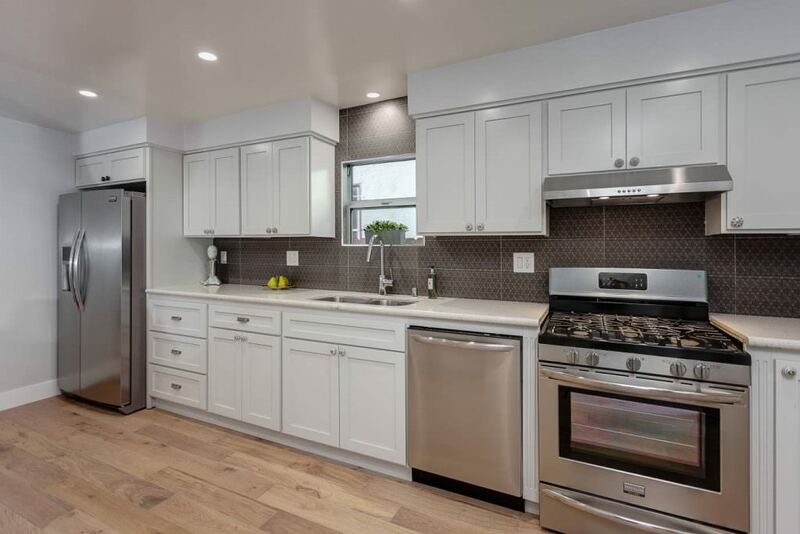 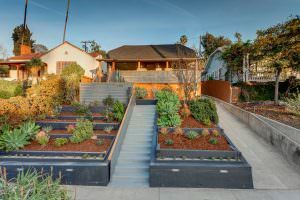 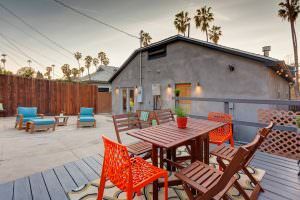 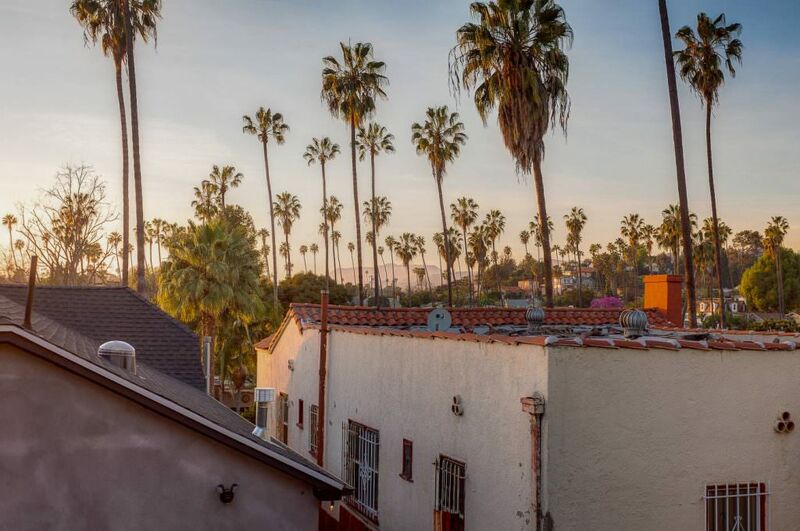 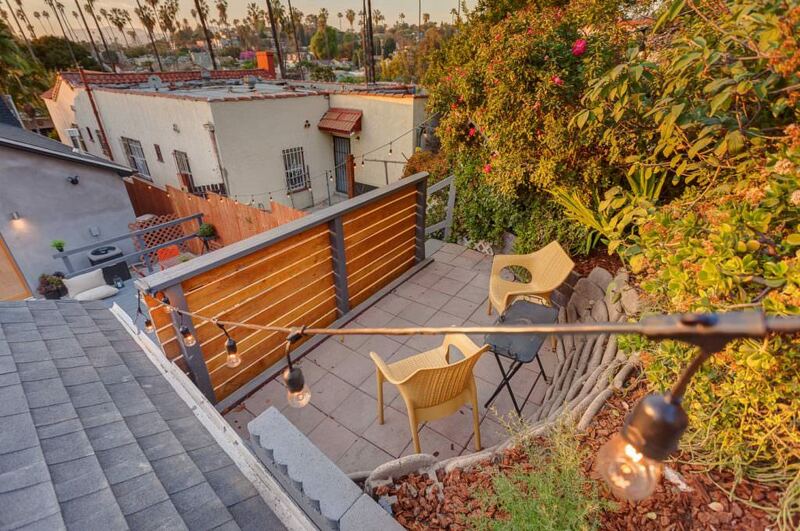 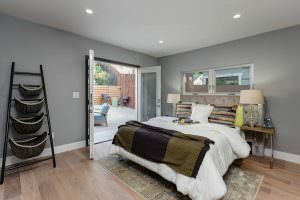 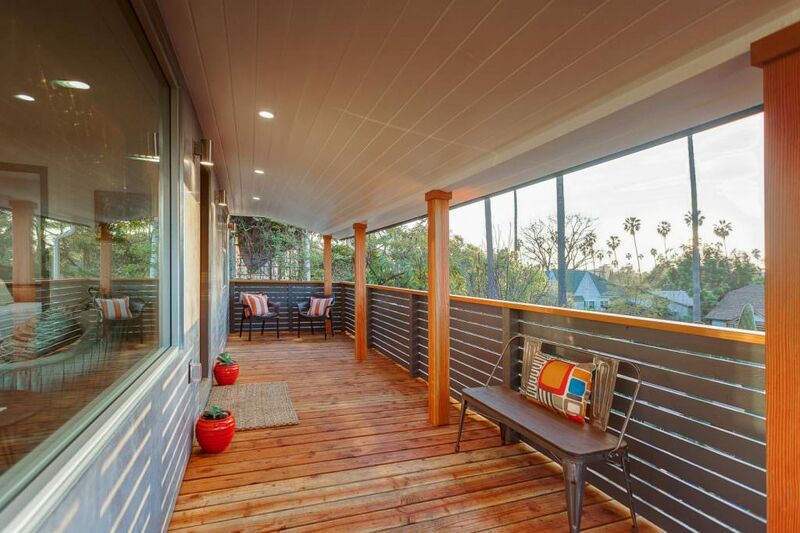 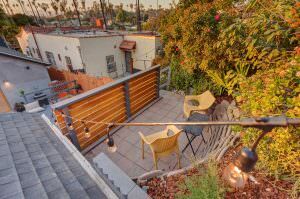 This 1921 built 3 bedrooms 2 bath home is in a hot pocket of Silver Lake. 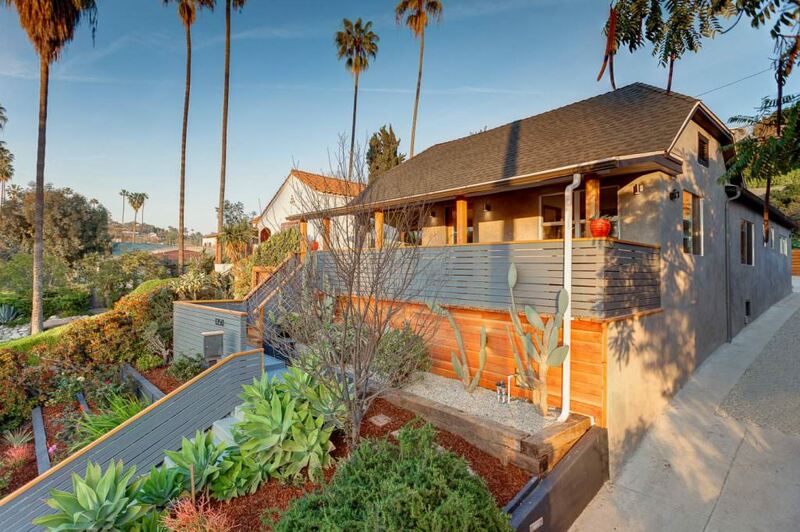 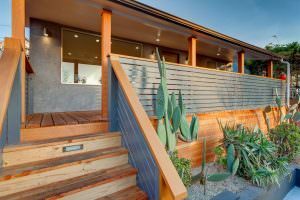 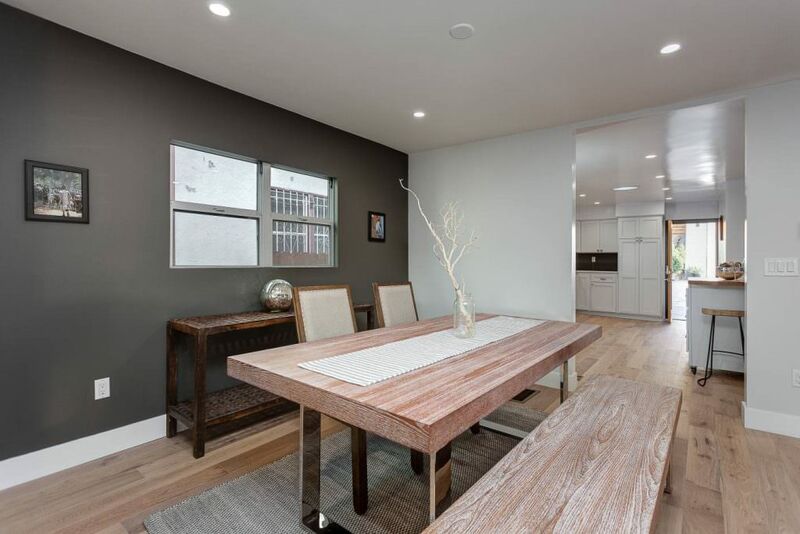 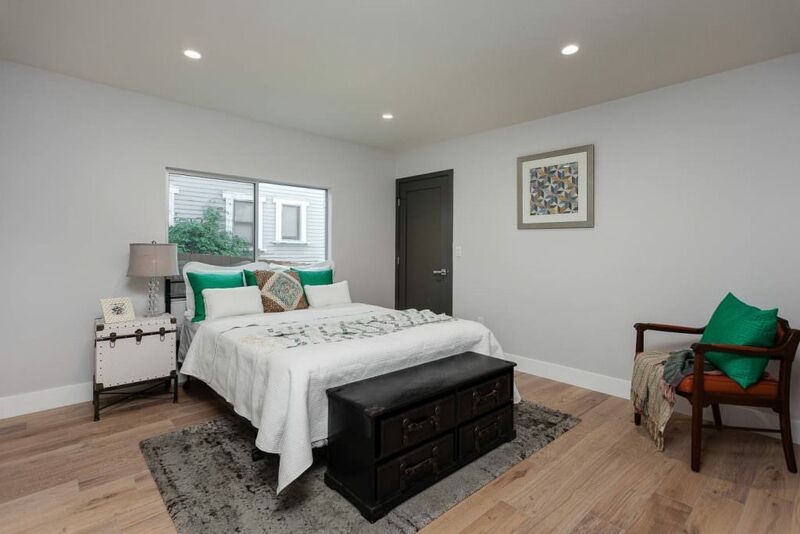 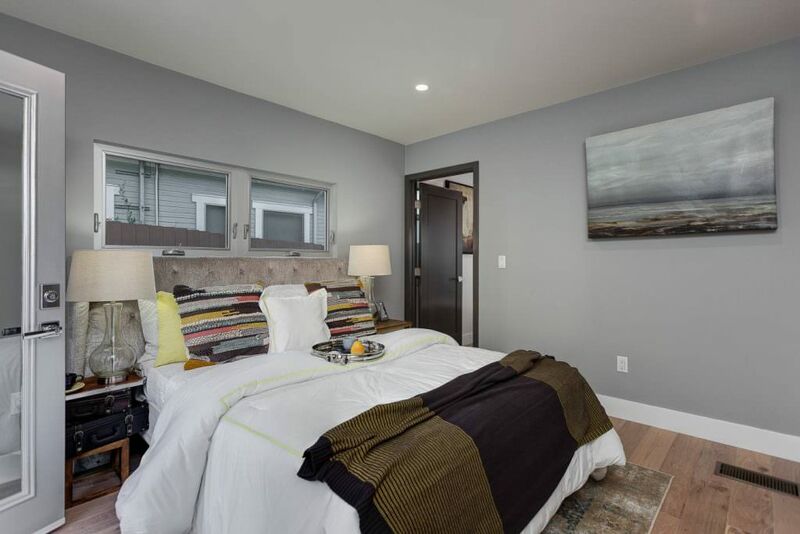 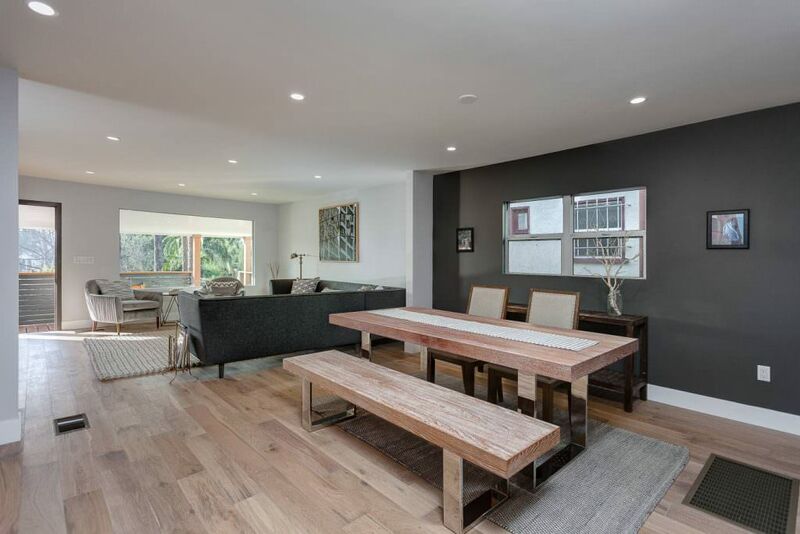 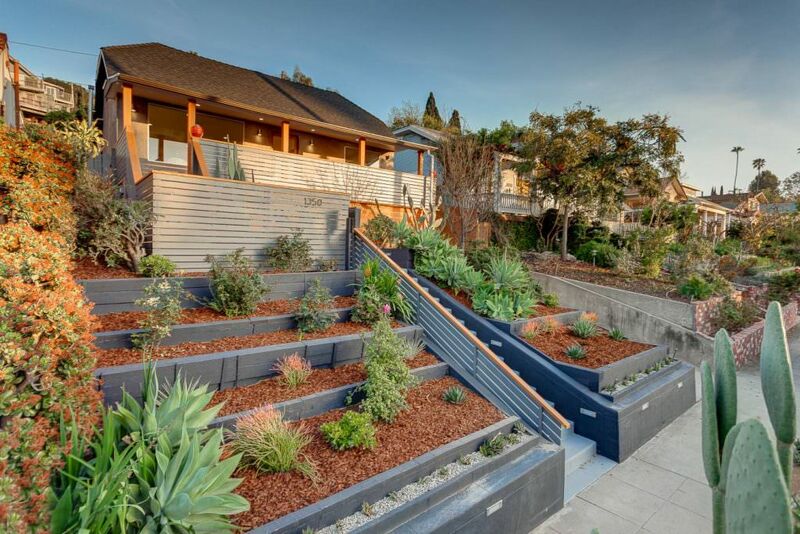 This home boasts over 1,340 sqft of living space and is the jewel of the neighborhood. 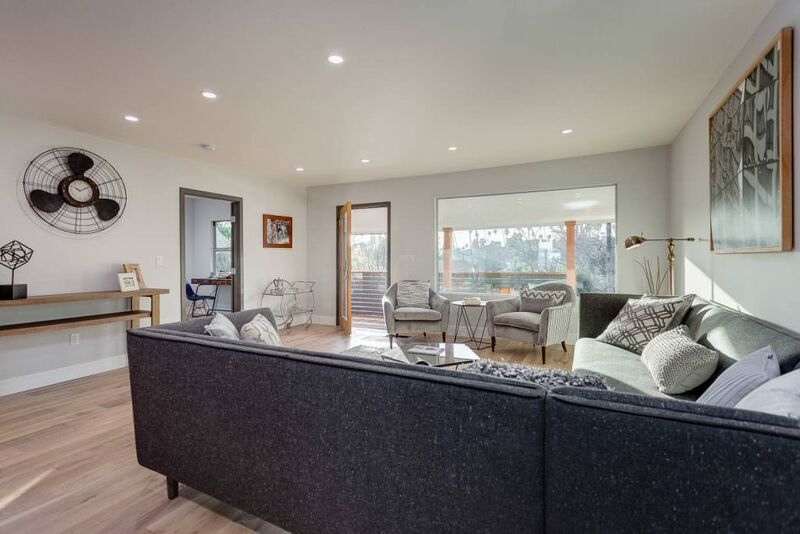 It features an open floor plan concept, with hardwood floors throughout. 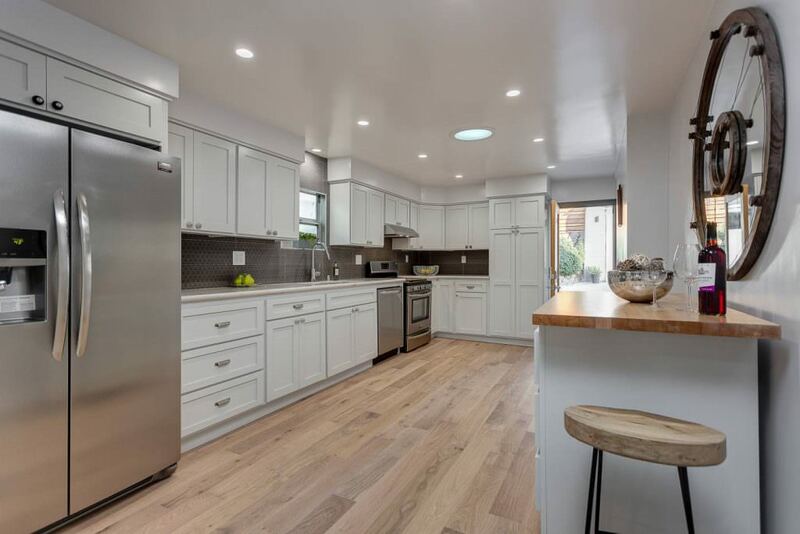 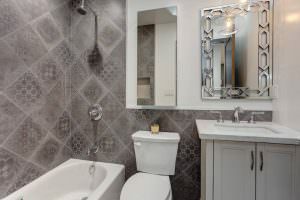 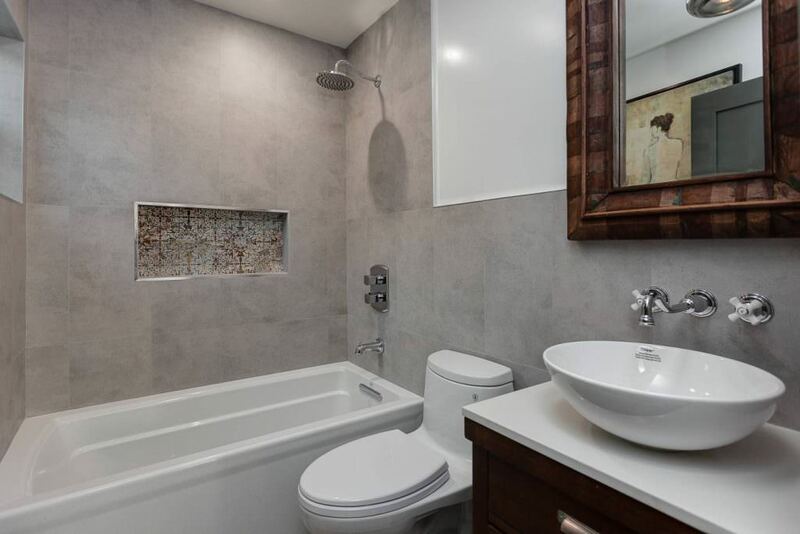 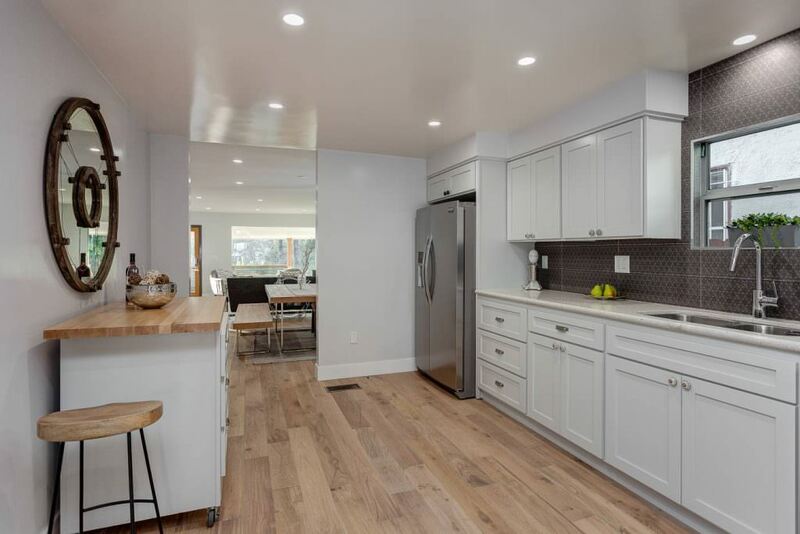 This home has recently remodeled with custom built bathrooms, and large kitchen, with plenty of storage, and indoor laundry area. 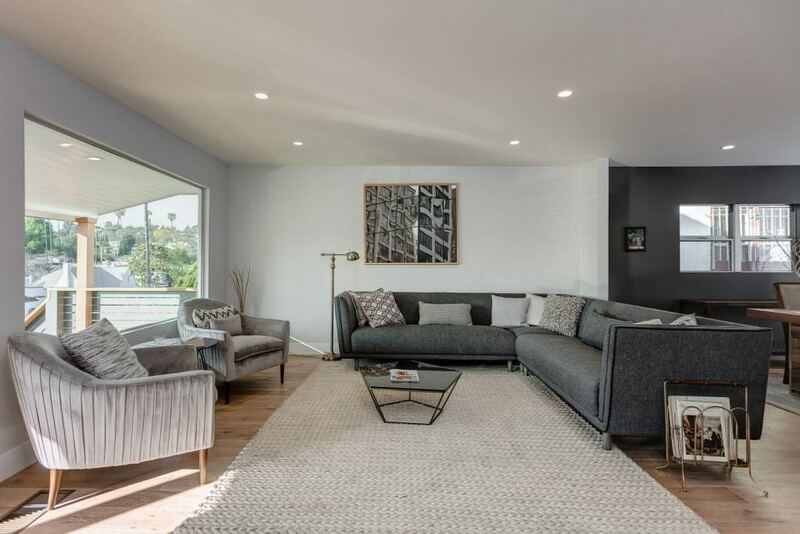 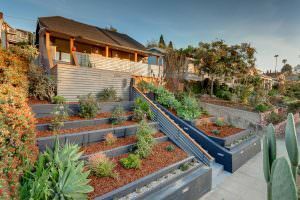 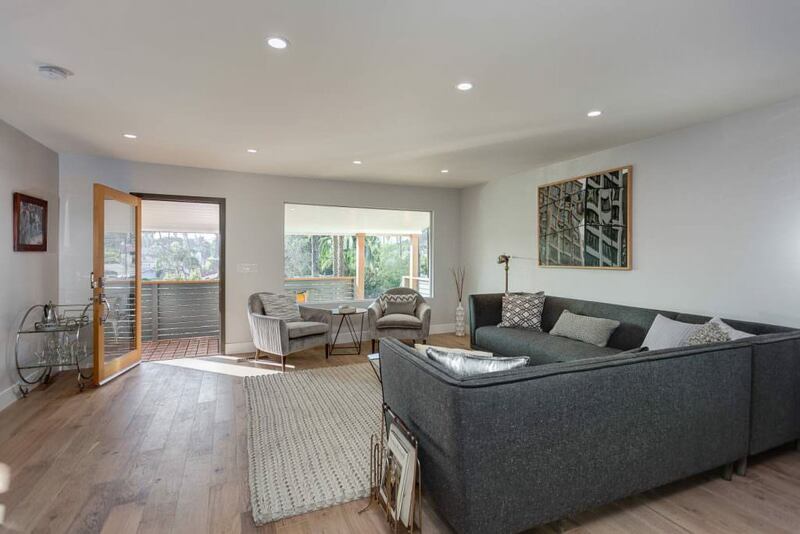 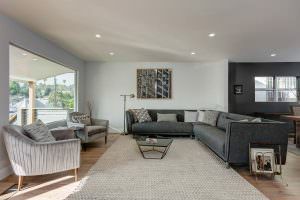 1350 Coronado Terrace is just nearly the perfect home, with it centralized LA location, walkability, and view. The front porch is perfect to sit down and take in your breath-taking sunsets, and the large back yard is perfect for entertainment. Bonus: 1 car garage slash bonus/flex space: home office, studio, etc...This home is a must see! It features an open floor plan concept, with hardwood floors throughout. 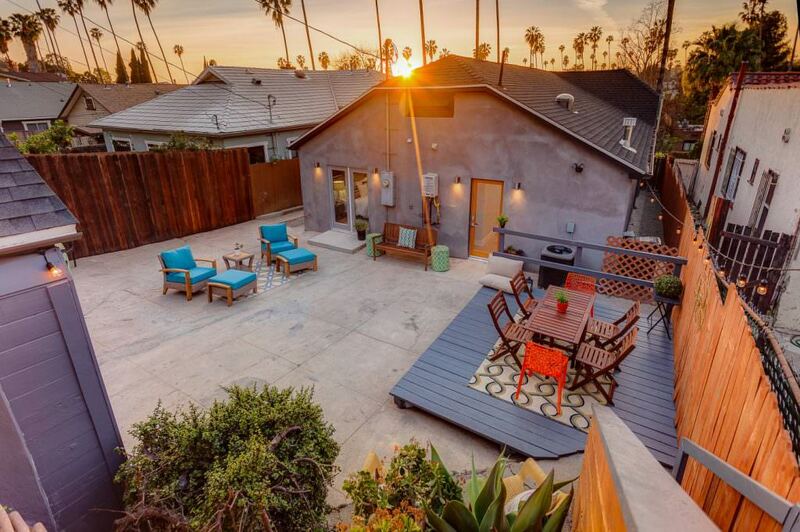 take in your breath-taking sunsets, and the large back yard is perfect for entertainment.